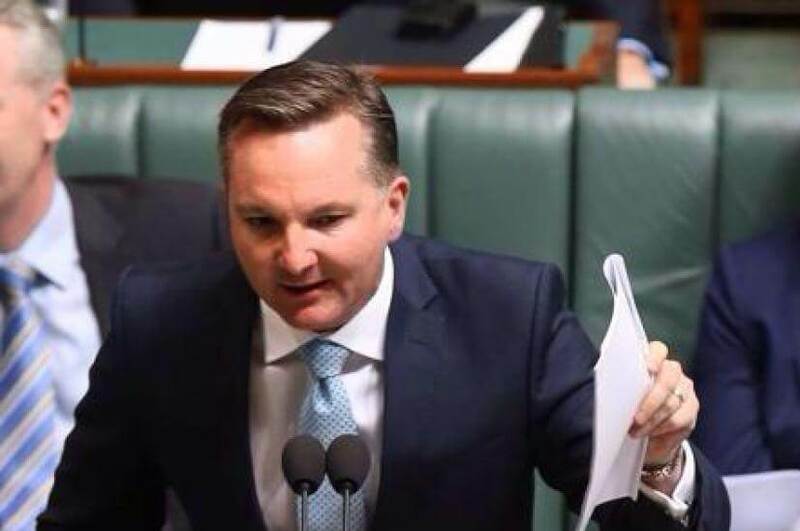 Shadow treasurer Chris Bowen has slammed federal Treasurer Scott Morrison over yesterday’s “silly scare campaign” which claimed franking credit reform would leave retirees $3.75 billion worse off. Mr Morrison yesterday claimed Labor’s proposed reforms to the dividend imputation system would be a $3.75 billion sting to retirees. The Treasurer said: “Australian Taxation Office data shows that most APRA-regulated funds (2,013 of 2,603 funds) received franking credit refunds in 2015-16 worth over $300 million. 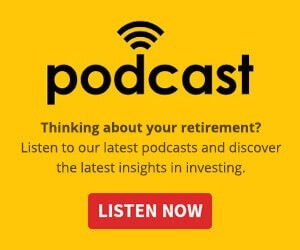 By extension, those lost savings are unable to generate returns, meaning that over 10 years of APRA funds generating returns of 3.5 per cent, the cost in retirement savings would balloon out to $3.75 billion. However, responding to Mr Morrison’s claims, and reporting by News Corp which noted that the statistics quoted were, as of yesterday, yet to be released by the ATO, Mr Bowen said the Treasurer was relying on “dodgy” in-house analysis. “It’s particularly amusing to see he’s now commissioning his analysis and modelling ‘in-house’ – that is, not from Treasury, but from his own office,” he said. “The fundamental issue is that Australia can no longer afford to give out cash refunds – it is projected to cost the budget up to $8 billion a year in the next 10 years,” he continued.